Dave Grohl es un gran frontman, showman y un buen cantante de rock. Vamos a admitir que no tiene una gran voz ni una gran técnica pero si mucho control sobre la distorsión, el Twang y los chillidos, por lo tanto para aguantar 3h de concierto a este nivel suponemos que ha trabajado con buenos vocal coaches para procurar un buen soporte y energía a la laringe. Mi gran admiración a su resistencia física y vocal. 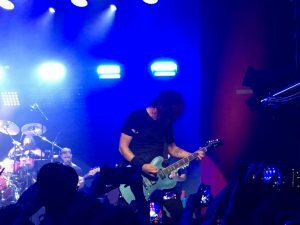 This Saturday we’ve been at the Super Private Show of Foo Fighters in Barcelona with @bruniki thanks to @fnac_esp. Three non stop hours of show with the highest of intensities from the first song. What a great show!!! 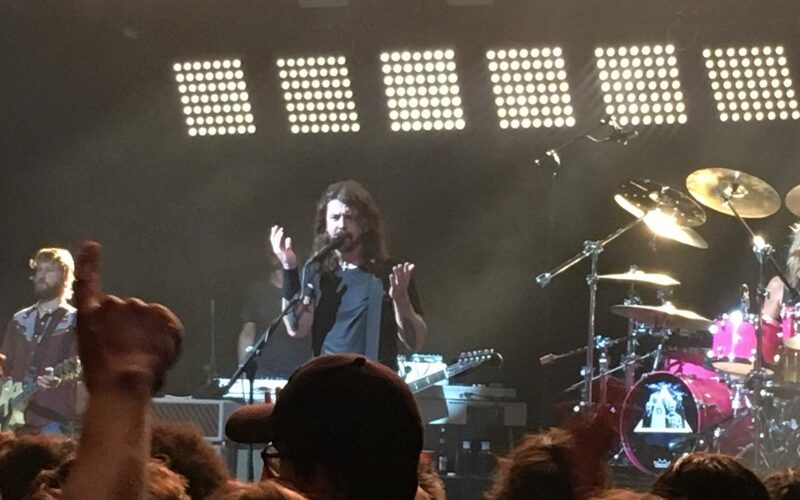 Dave Grohl is a huge frontman, showman and a good rock singer. We have to admite that he doesn’t have a great voice nor a massive technique but a great control over distortion, Twang and screaming therefore to hold on 3h of live and intense show we have to think in a good vocal Coaching to achieve a great support on the airflow and larynx. He deserves all my admiration for his physical and vocal resistance.